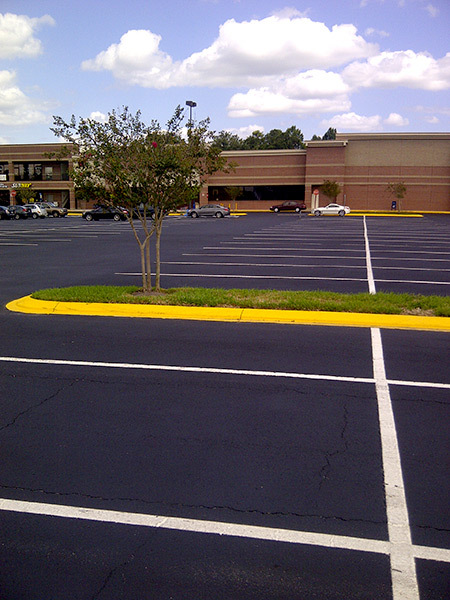 Your business needs the best possible asphalt parking lot to attract clients from across the greater Tampa area. 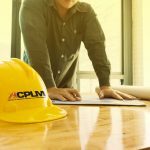 ACPLM is here to keep this portion of your property in top notch condition. 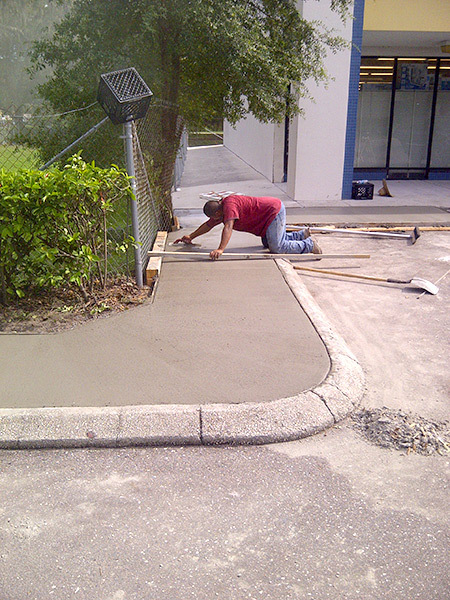 Give our asphalt sealcoating a try and you will understand why business owners and managers are raving about our Tampa sealcoating services. 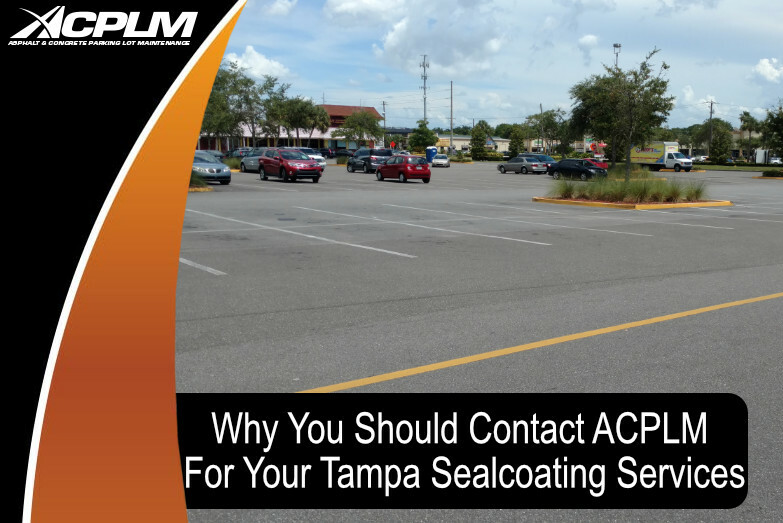 Our Tampa sealcoating experts are here to protect your parking lot. We have more than half a century of industry experience. Our team sweats all the details when it comes to sealcoating. Our goal is to keep your lot in optimal condition, enhance its curb appeal, and safeguard it against every potential threat. 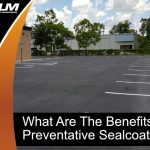 The most important thing you can do to protect your Tampa parking lot is have it sealcoated on a regular basis. Consider the money you have spent on this part of your property. This is a major investment that must be protected. 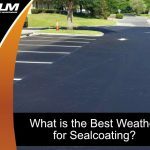 A sealcoating enhances your parking lot’s useful life, improves its aesthetics, and protects it against all threats of all sorts. 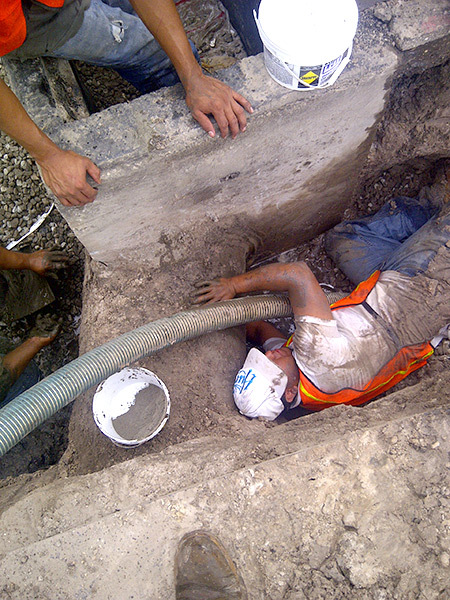 Consider the potential damage caused by spilled oil, gas, and the weather. 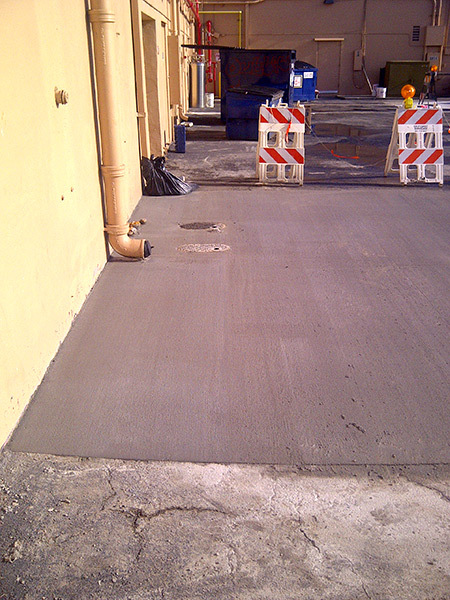 Rainwater and moisture has the potential to penetrate your Tampa parking lot and cause myriad problems. 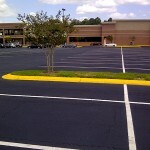 Furthermore, the sun’s harmful UV rays can diminish the beauty of your parking lot. 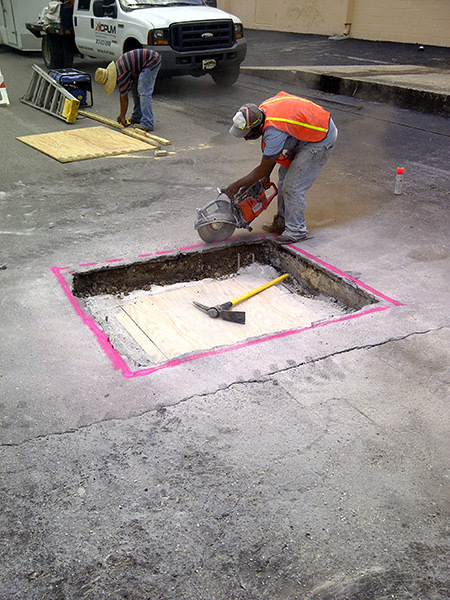 These rays can even affect your lot’s integrity by leading to the formation of cracks that permit water to move down and ultimately result in potholes and cracking. 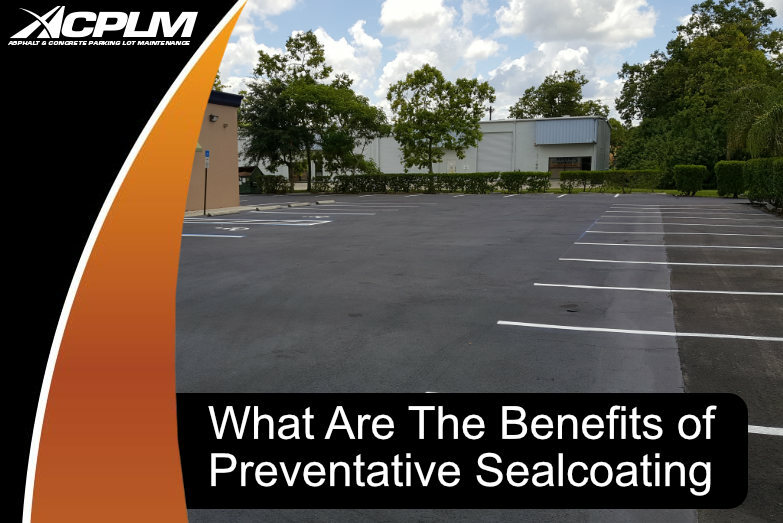 Studies have shown sealcoating performed every couple of years can double a parking lot’s useful life. This means you will save plenty of money in the long run as you won’t have to shell out your hard earned money for frequent repairs or a full replacement. 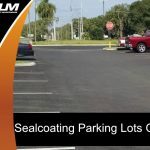 The bottom line is if you are looking to boost your Tampa parking lot’s condition, strength and flexibility, sealcoating is your best option. 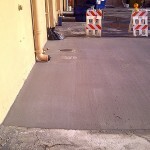 ACPLM will sealcoat your property regardless of your business type, size, or parking lot age. It does not matter if your parking lot provides space for business shoppers, apartment tenants, nursing home residents, employees or others. 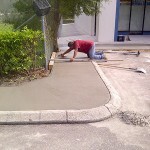 We work with Tampa Bay property owners of all types. 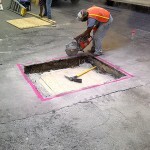 Give us the chance to sealcoat your parking lot and you will find we are courteous, prompt, and have highly competitive pricing. 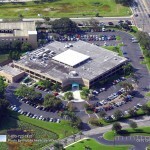 If you own or manage a property in the greater Tampa area, reach out to us to coordinate a free consultation. 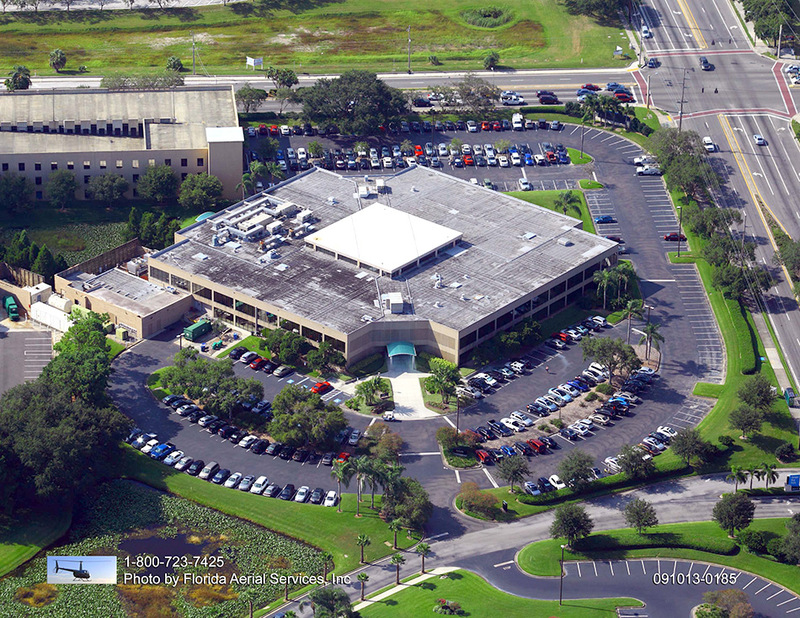 Give us a call at 888-959-9637 to learn more about our Tampa Sealcoating Services.